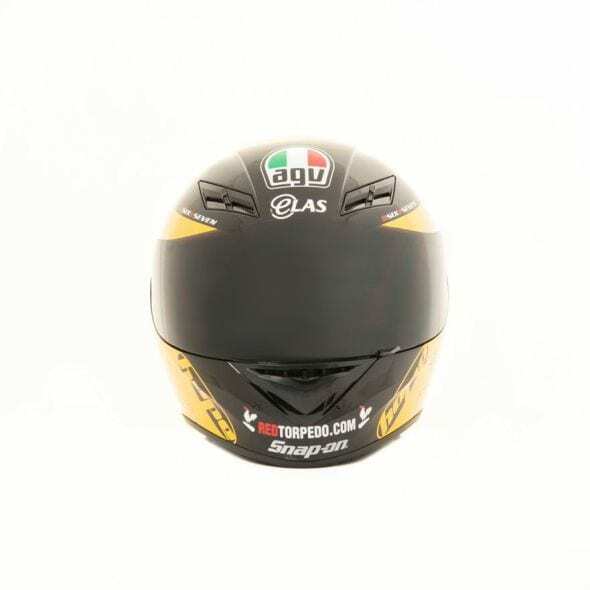 Book the TT Metzeler Village – Win a Guy Martin Replica AGV! 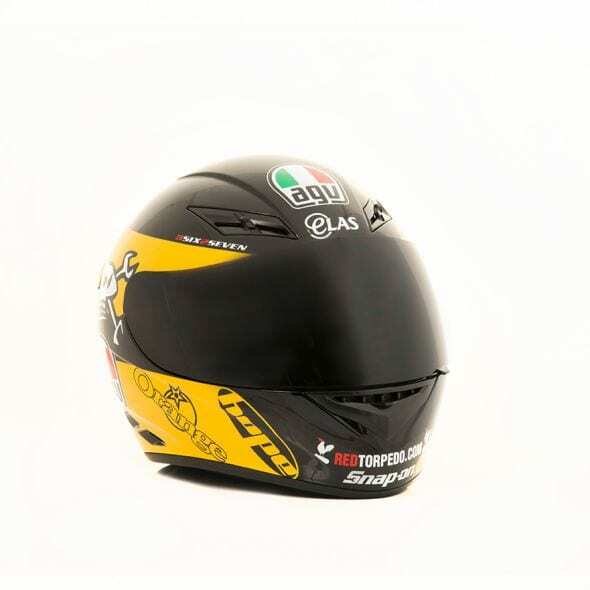 Fast Bikes has teamed up with Metzeler for the TT, offering the chance to win amazing prizes if you book accommodation at the Metzeler Village through us, and we just added another amazing prize through our friends at Moto Direct – a brand new Guy Martin replica AGV K3! Book with us & this could be yours! The Metzeler Village is an easy and cheap way to sort out accomodation for the 2015 TT races. Situated within the Isle of Man’s National Sports Centre which is located just behind the Quarterbridge Pub, here you will find the village of pre-pitched tents, complete with lanterns and air beds all ready for your stay. That’s a lot of gear not to have to carry on your bike. In addition, you can pre-order sleeping bags to be picked up on site so you don’t even have to bring them. Further facilities include the Sports Centre for food, swimming and spa(! ), clean shower facilities and the added Metzeler chill out areas complete with sofas, hammocks, table footie and a big screen are there to entertain you between the races. Chillax at the Metzeler village! 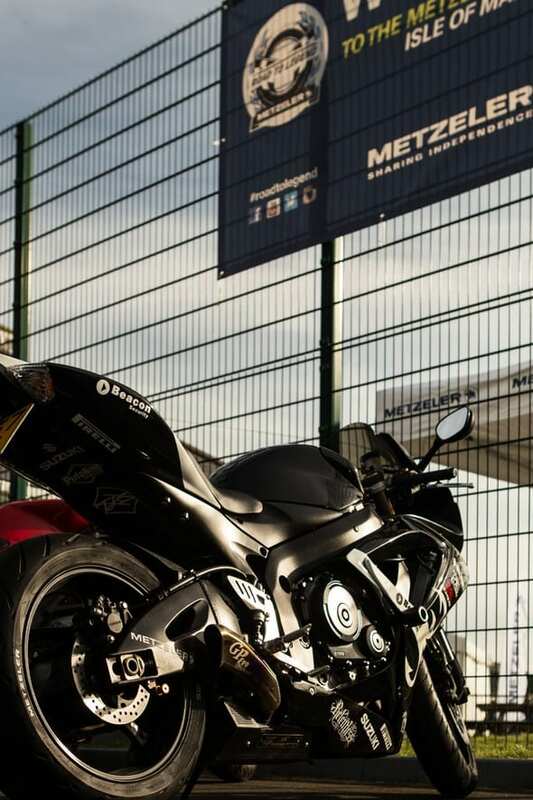 There is parking for your bike with 24hr security, and the opportunity to plan your racing viewpoints and buy bus tickets from Metzeler so you’re well prepared for the racing. You can also quite simply wander to the Quarterbridge boozer to watch the racing which is trackside and only three minutes away from your tent. It really is a brilliant venue and at only £20 per person, per night, this is a great saving on your accommodation. Unless you arrive on Metzeler Tyres of course, then you only pay £12 per night… Can’t be bad, can it? No need to worry about security for your pride and joy at the Village. 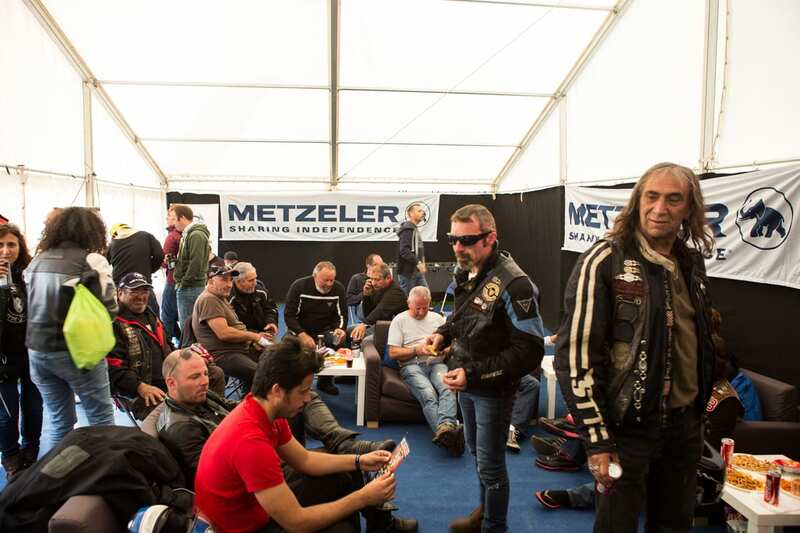 On top of all of this, as a resident at the Metzeler Village you will have exclusive access to a Q&A session with the Metzeler Riders who will be visiting during race week. C’mon, you want it, so book now! 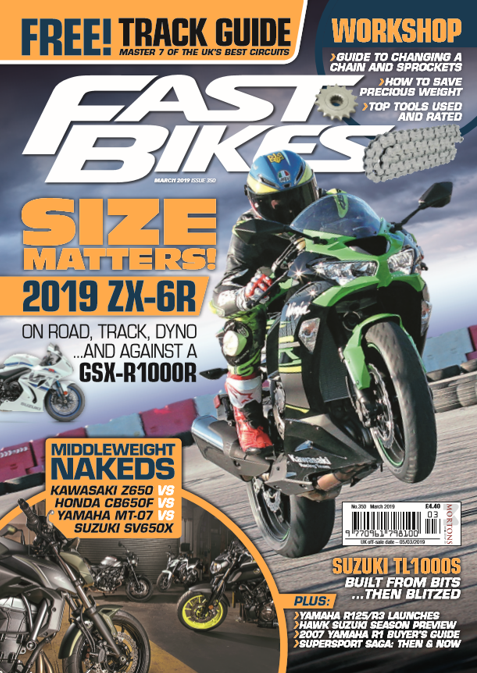 – A set of Metzeler Sportec M7 RR’s delivered to you anywhere in the UK for your trip. – A lap around the course by car / bus with a TT Racer guiding you through each turn. So if you’re going to the TT and haven’t sorted somewhere to stay, perhaps this is right up your street. This isn’t camping, it’s more like biking glamping, plus you get all those extras and the chance to win some awesome prizes too. So, what are you waiting for?! Click here http://www.metzelervillage.com/?ref=FastBike and get cracking!